While wrinkles and fine lines have been alleviated successfully with topical solutions, improving loose and sagging skin so far has been a losing battle. A primary reason for this phenomenon is that medical interventions are costly, uncomfortable and often accompanied by side effects. Fortunately, scientists have identified new compounds that provide a safe and effective alternative. 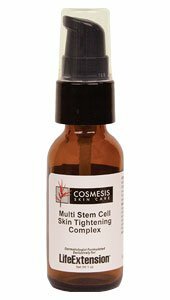 Cosmesis Multi Stem Cell Skin Tightening Complex provides these key ingredients to help improve the firmness of older skin. Acetyl tetrapeptide has been shown to rejuvenate facial skin, improve skin tone and texture—and help defend against the visible signs of skin aging. Three plant stem cell extracts and their secondary metabolites support collagen and elastin fibers through multiple mechanisms, including inhibiting interleukin-6 synthesis and boosting ATP production. Acetyl tetrapeptide-2 enhances skin cohesion and firmness by triggering production of collagen and elastin, while the plant stem cell extracts and their respective metabolites work to protect existing collagen and elastin fibers from damaging ultraviolet (UV) rays. Human studies using the same three plant extracts confirm their ability to increase the water content of aging cells, which results in the appearance of firmer and smoother skin. 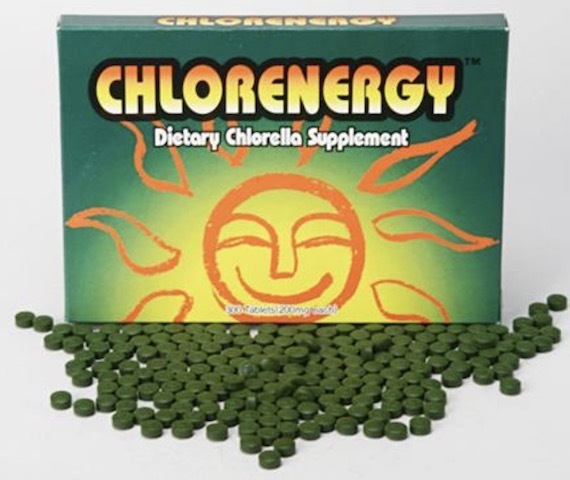 In one of these studies, Euterpe oleracea fruit extract improved moisture by 51% within 24 hours and 102% after four weeks compared to a control, thereby demonstrating its immediate and long-lasting hydrating effects. This novel strategy results in visibly firmer, more defined, younger-looking facial skin. Directions: Apply 1-2 drops, morning and night, to clean dry targeted areas of the face. Ingredients: Purified Water, Aloe barbadensis Leaf Extract, Acacia senegal Gum, Hydrolyzed Rhizobian Gum, Acrylates/C10-30 Alkyl Acrylate Crosspolymer, Glycerin, Triethanolamine, Retinol Palmitate, Sodium Hyaluronate, Allantoin, Alcohol, Honey, Comfrey Root Extract, Horsetail Extract, European Elder Flower Extract, Calendula Flower Extract, Sage Leaf Extract, Plantain Leaf Extract, Panax Ginseng Root Extract, Acetyl Tetrapeptide-2, Butylene Glycol, Dextran, Phenoxyethanol, Ethylhexylglycerin. Warning: Keep out of reach of children. For external use only. Avoid contact with eyes. If product contacts eyes, rinse thoroughly. If rash or irritation occurs, discontinue use.